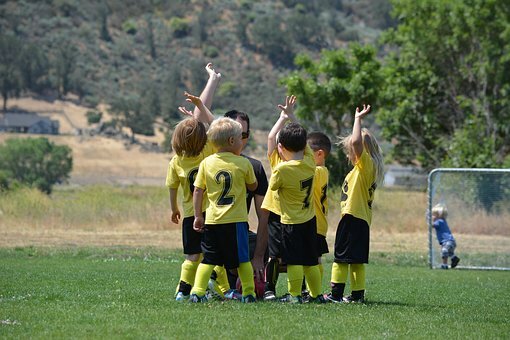 Due to the popularity of soccer, even children of as low as 7 years are finding it as a favorable game. If your kind has shown interest in football then that is a good gesture. Buying him / her a pair of branded soccer shoes such as the Adidas or new balance shoes is a great encouragement. There are many types, brands, and variations of soccer boots to choose from. With the many choices it, in fact, makes the whole process of buying the kid a pair of soccer boots difficult. However, with some guidance, you can buy a perfect pair. One thing that you need to remember before going out shopping is that children often look up to their peers for approval. They like adults have a sense of fashion are brand conscious even at their little age. Therefore consulting the kid or taking him/ her to the store to choose for themselves is good. What are some of the cool soccer shoes for your kid? What good soccer shoe is good for your kid is really dependent on the situation. For example, it is dependent on the age of the child. For one, if your child is at the preschool age the best shores are what looks pretty. The shoes could feature flower or animal drawings, in most cases at this age children don’t care much they wear what they are given. It is thus upon to mostly decide what is good for your child; you can check boots for kids in this shop. For the school going children what they deem good is usually shaped by what they see in their peers. Most of them will want the exact pair like what their friends have. Besides that when buying soccer shoes for your kid at this age, it is good to consider buying standard shoes. They should have all soccer shoes features as well as feature children themes in their make. 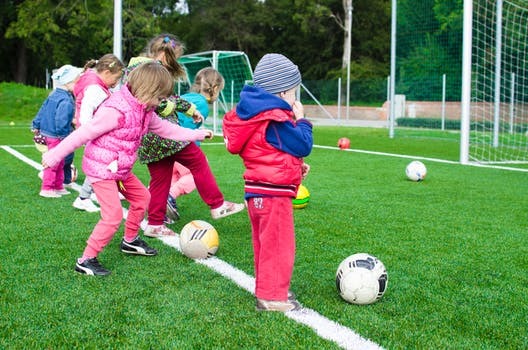 What are some of the factors to consider when buying boots for your kid? Children are usually influenced by popular sports personalities and will like to prefer brands that are associated with these celebrities. Usually, these type of boots are a bit expensive but buying them for your child can be fulfilling. When buying boots for your child also consider your budget. Given the fact, there are many varieties and option to choose chances of getting embarrassed are high. 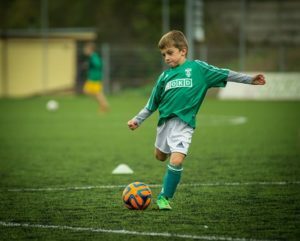 Therefore, having a budget beforehand and establishing guidelines on what you want for your child is a good idea especially if you are not a regular player. If you cannot go with the kid to the shops to try the shores on, then knowing the size and structure of your child’s feet it critical. The general thinking is that you can buy a large size so that the kid grows into it, but it is not a good idea. Often oversized shoes make playing uncomfortable and may cause injuries to the child. Lastly, there are many places where you can buy the shoes. You can buy from your next sports store down the street or opt to buy online. Many people prefer buying online because it is convenient and a cost-effective means. This entry was posted in Soccer and tagged children, soccer shoes. Bookmark the permalink.